The show, which features more than 150 works created by students for art classes since last March, will be on display through April 19 at the VAC. Tidewater Community College’s Visual Arts Center (VAC) held its 47th Annual Student Art and Design Exhibition awards ceremony on March 31. 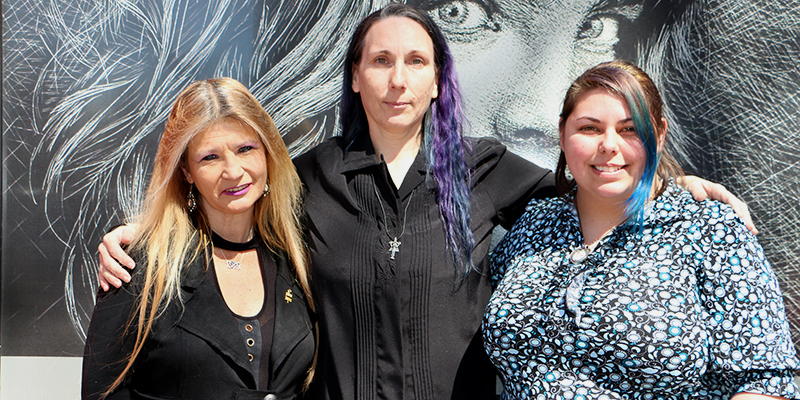 Students Tina Stafford, Rebecca Smith and Elizabeth Paker earned top honors. 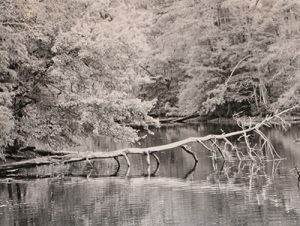 Stafford won the President’s Award for her photograph titled Fallen Tree “Limbs.” She will graduate in May with her Associate of Applied Arts in Studio Arts with a Specialization in Photographic Media Arts with plans to transfer to Virginia Wesleyan University. 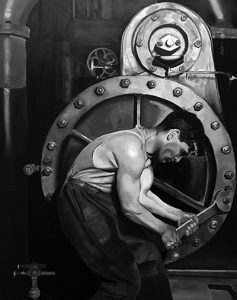 Smith won the VAC Purchase Award for her oil painting titled Working Man. She is working toward her Associate of Applied Arts in Studio Arts. 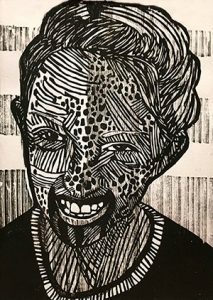 Paker’s woodcut titled O Jo won the Provost’s Award named for Michelle Woodhouse. The piece is based on a photograph of Paker’s daughter from Halloween. She is working toward her Associate of Applied Arts in Studio Arts with a Specialization in Pre-Art Therapy and an Associate of Applied Science in Human Services. Programming for the exhibition includes an illustrated lecture by a visiting art historian. On April 11, Kimberli Gant, McKinnon curator of modern and contemporary art at the Chrysler Museum, will present “Legacy of a Curator.” The event will begin at 12:30 p.m. at the VAC in room 208.